This post contains affiliate links- thanks for clicking. For years I used dryer sheets . Everybody uses them right? We all want soft, static-free laundry that smells great after all. But you're not supposed to use them on towels - because they reduce the absorbancy. What's that all about? Want to know a secret? Not everybody is using dryer sheets. Some people that are looking for a healthier way, have made an easy switch. Not only are they reducing the amount the chemicals in their homes, but they are saving money too! How are they doing this? Wool dryer balls. These simple wool balls typically come in 3 or 6 packs. I found a set at HomeGoods and decided it was time to try it out for myself. According to packaging, they last for thousands of loads of laundry. THOUSANDS. How much does a box of 25 Dryer Sheets cost? Or a bottle of Fabric Softener? It's easy to see which one wins the economic savings race, and these days, who can't stand to save a little money. Oh, but you love the "fresh scent" that dryer sheets and fabric softener gives your laundry? 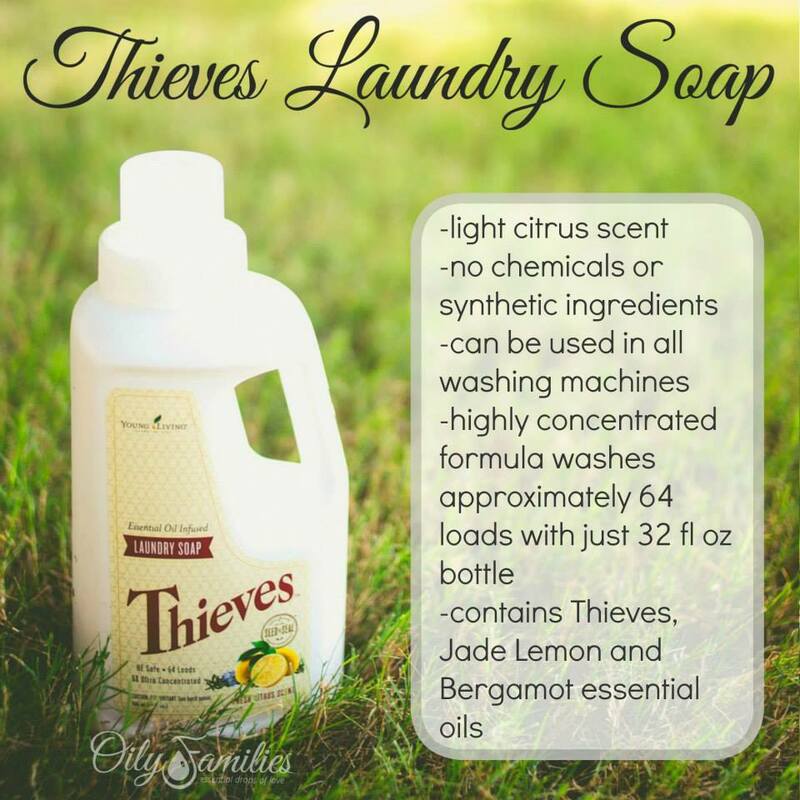 I put a few drops of Purification Essential Oil on mine and my laundry smells GREAT - with no chemical overtones. You could choose lavender, or lemon, or grapefruit, the choices are endless. We only use Young Living Essential Oils in our home. If you want to know how to get your own essential oils for 24% off the retail price, I'm happy to help. I am happy to report that we have never looked back after making the switch. I don't miss dryer sheets AT ALL, and now I can't tolerate the artificial smell. Making the move to a more chemical-free and healthier home doesn't have to be a huge investment or a giant change. It can happen in small steps over time - just like these simple wool spheres. What chemical product would you want to switch out at your house? Please note that essential oils are not regulated by the FDA to treat, diagnose, cure or prevent any illness. We love out dryer balls! Anne you can get them from Amazon - or I found mine at Homegoods. I am also pretty sure BEd, BAth and Beyond carry them as well. 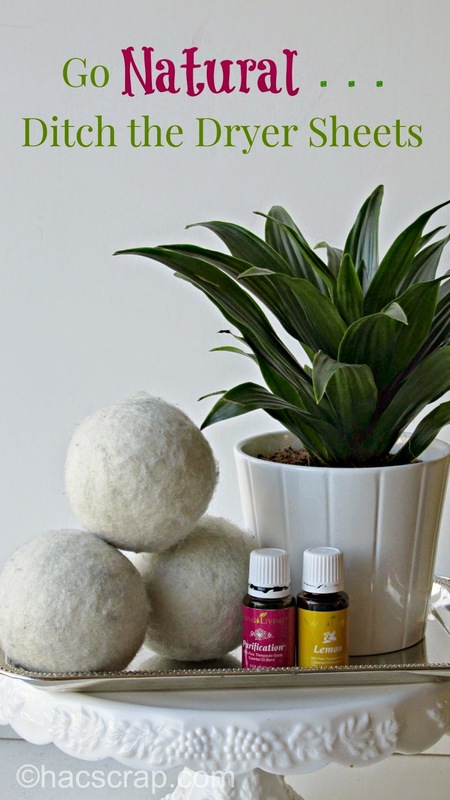 I just recently started using wool dryer balls & we love them! My clothes dry faster, I use essential oils to give them a nice clean "scent" & I love that I am not filling my trash can each week with dryer sheets! How many do you use at a time? Also, do they make a lot of noise whipping around in the dryer? I'm excited to try, but want to make sure I order enough. Thanks!! I use three of the smaller sized ones - they do NOT make a huge amount of noise . . .I think I want to get a few more, maybe 2 larger sized ones. Good luck! !